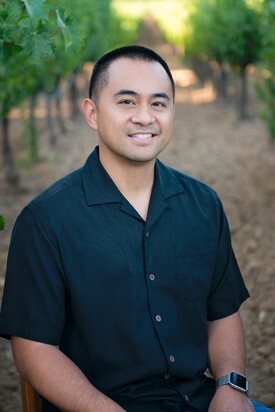 Born in Hawaii and raised in Vallejo, Kevin received his degree in Genetics at UC Davis and worked at Genentech before refocusing his energies towards graduate school. While Kevin found his efforts in biotechnology rewarding, he felt unsatisfied and sought an education that would best complement his enthusiasm for helping others with his understanding of the sciences. With this intention, he received his MBA from California State University at East Bay and DDS from the University of the Pacific School of Dentistry. Currently, he is an active member of the American Dental Association, California Dental Association, Fortune Management Platinum Circle and serves as the President Elect for the Napa/Solano Dental Society. When away from the office, Kevin enjoys being with family, staying active and honing his mixed martial art as a 4th degree Kajukenbo black belt with over 30 years of experience! Dedicated to treating you and your loved ones like family as Encore Dental's Director of Hospitality, he can be quickly reached through our Encore Dental phone app by clicking on this link! 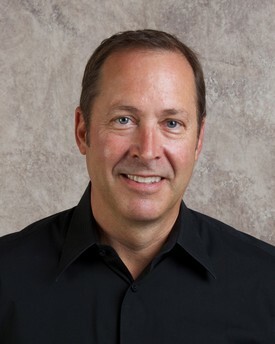 Dr. Mansfield is a Board Eligible Prosthodontist. He graduated with a Bachelor of Arts degree from Colby College in Maine, and received his Doctor of Dental Medicine degree from Tufts University in Boston. He completed a two-year residency program in Prosthodontics at the University of California, San Francisco. Dr. Mansfield is a member of the American College of Prosthodontists, American Dental Association, and California Dental Association. He is also a member of the Napa-Solano Dental Society and serves on the Society Peer Review Committee. He also serves on the Editorial Board of the Journal of Prosthodontics— Implant, Esthetics, and Reconstructive Dentistry as well as on the Adjunct Faculty at the University of the Pacific Arthur A. Dugoni, School of Dentistry in the Department of Integrated Reconstructive Dental Sciences. Dr Mansfield is married and has 3 daughters.